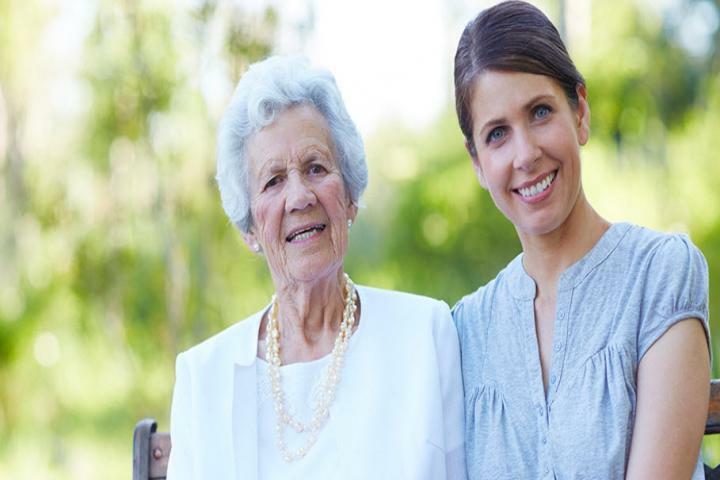 Berkeley Home Health is a provider of live-in care and visiting care services both long term and short term. 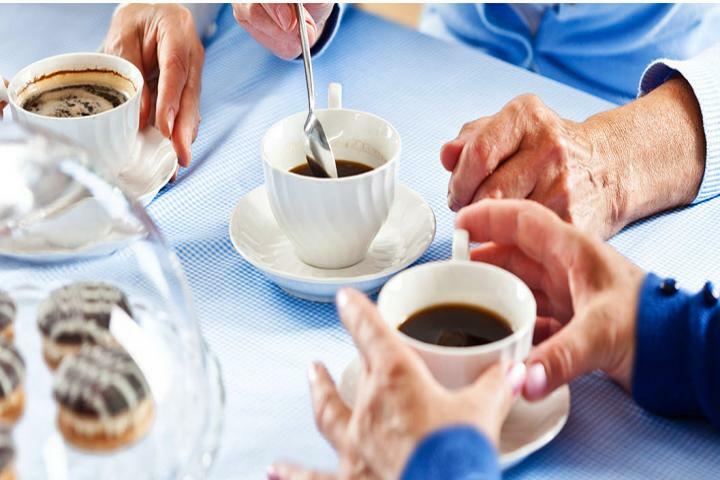 Care in the comfort of your own home, tailored to your needs and preferences. The telephone number for Berkeley Home Health Southeast is shown below. Your email enquiry has been sent to Berkeley Home Health Southeast, who should contact you shortly (if required). Please complete the below form to send an email to Berkeley Home Health Southeast. Please complete the below form to request literature such as brochures, price lists or treatment plan information from Berkeley Home Health Southeast. I am interested in finding out more information about Berkeley Home Health Southeast. Please send me a brochure or price list to the above email.